Marketing Zone develops and implements strategic online marketing plans that generate highly-qualified sales leads for industrial and precision manufacturers. If you’re looking for a solution to your digital marketing challenges, let’s talk. We believe in selling to others as we would wish to be sold to, so we don’t engage in high-pressure sales tactics. We will take a look at your current web presence, and provide suggestions for search-engine optimization (SEO) and a proposed digital marketing strategy. If we confidently believe we can partner to bring you more highly-qualified sales leads, great. If not, we’ll refer you to a better-suited resource. 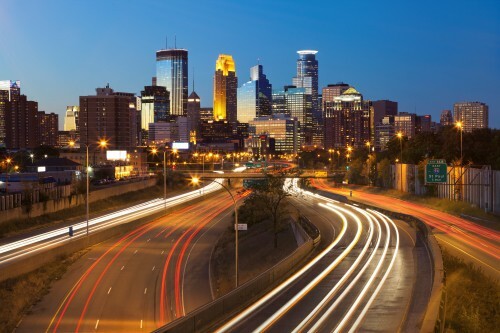 Marketing Zone is located in the beautiful Minneapolis area. We are just west of Minneapolis off of Interstate 494 near Highway 55.